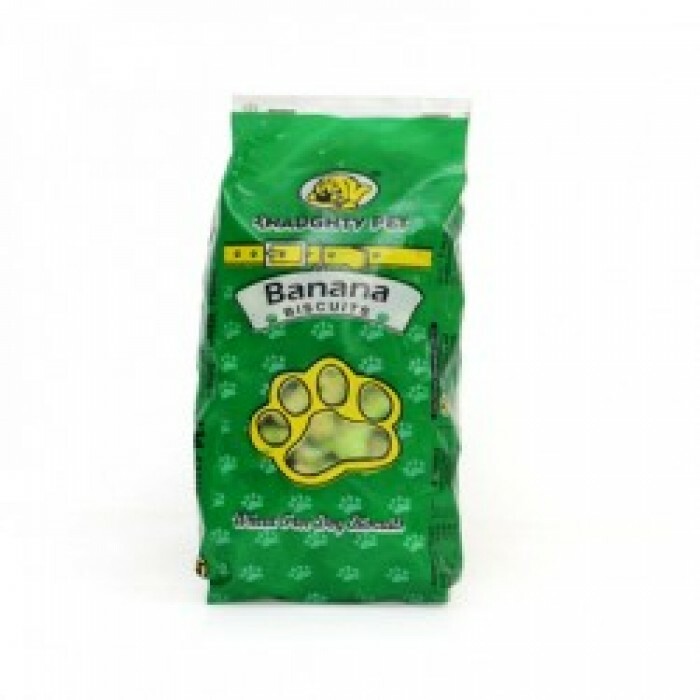 Naughty pet wheat free biscuits have great nutritional value. These biscuits make a good everyday snack. They can also be used as training tid bits. 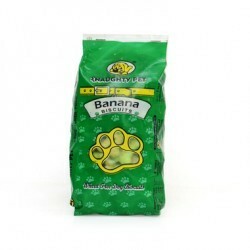 Banana biscuits Rice flour, vegetable oil, permitted emulsifiers antioxidants, banana.